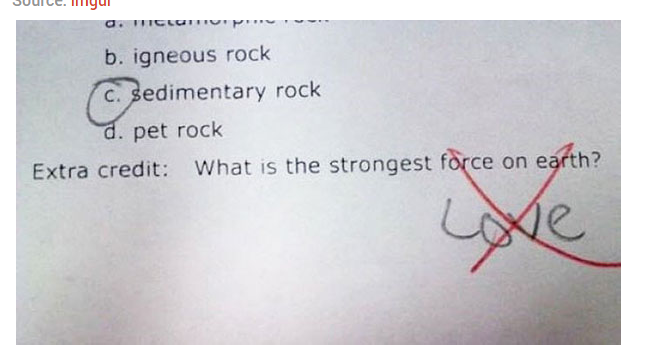 When you get an answer on a test that’s both wrong (related to what you wanted the student to remember) and yet also right on, what do you do? For these, I laughed and laughed. 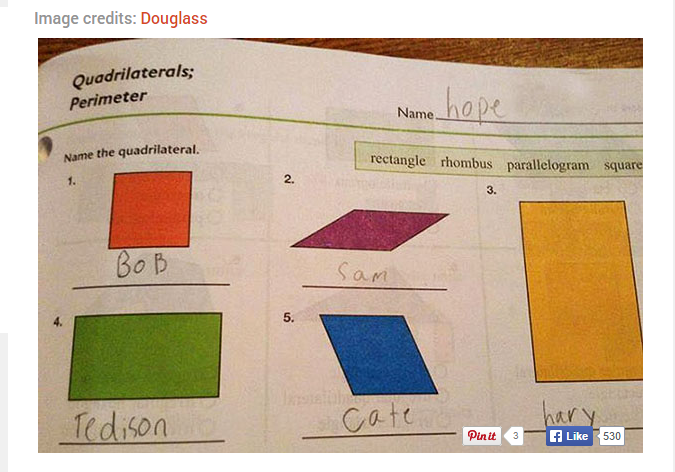 Give this prophet child an “A” and a hug! Last week, midterms were approaching and I had a dilemma. I scheduled an after school review day during which I’d go over the study guide with my students. Unfortunately, out of my 75 freshmen, only about 15 could attend the time I had this face to face review scheduled. I knew that I could audio record the session. Also, I knew that I could video record it and then easily post the video to YouTube where the students could watch it. Explain Everything is set up to do just this. I thought audio alone would be the best medium for this task, so my problem was: How do I get the audio to my students in a form that they could download and/or stream with the apps they have on their school-issued iPads? 1). 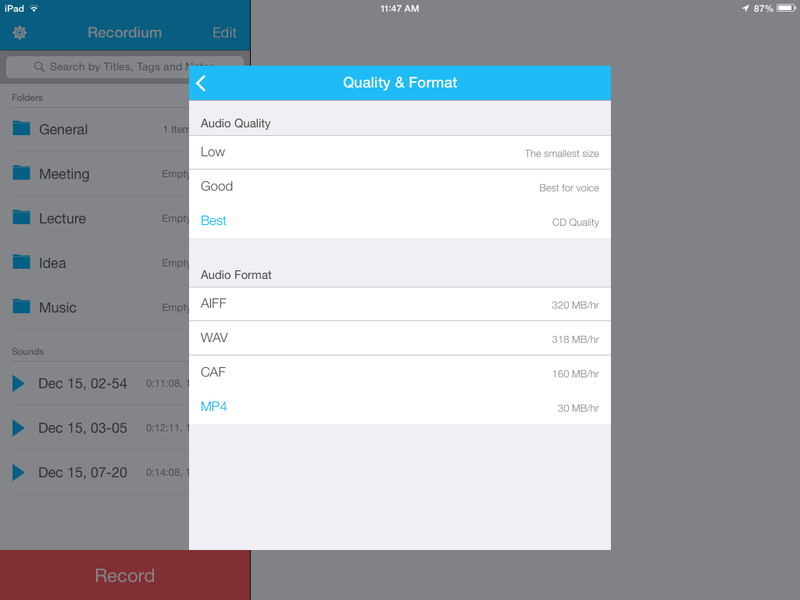 I had an audio recording app on my iPad already which I downloaded a while back from Apps Gone Free. 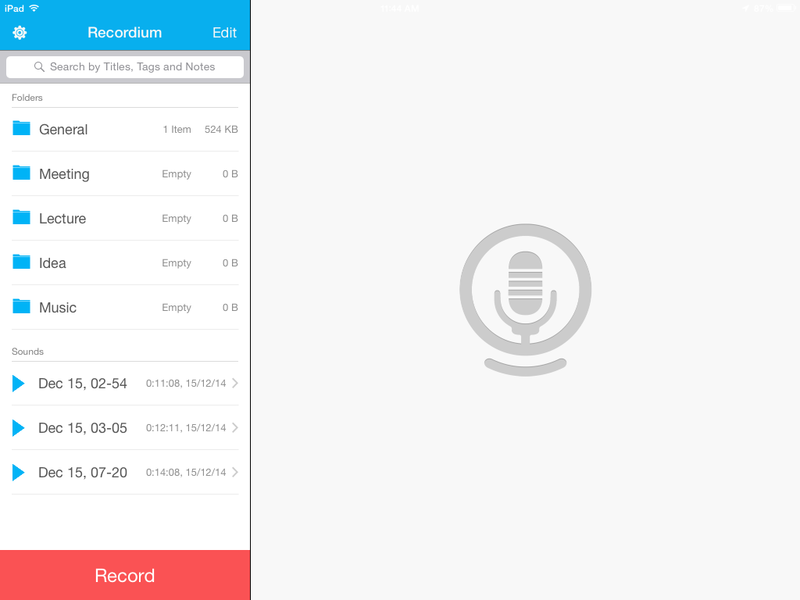 Even though I hadn’t used Recordium yet, it was easy to open up and start recording audio immediately. Apparently, I could also combine images with my audio through the app, but I didn’t want to learn how to do this as my students were entering the room for the session! 2). After recording the session (breaking the 40 minute session into files of 12 to 15 min each for greater manageability), I needed to get the audio to my students. I knew that I could post the files in the shared Google Drive folder that each student in the class has access to. Or I could just post in my own Google Drive and give the students the links to the files. This seemed too simple and inelegant, so I looked into creating a podcast and posting the audio there. I won’t detail the process I took in seeking this as it involved a lot of dead-ends. The bottom line is that it was more difficult and time consuming than I expected, so I went back to the Google Drive route. 3). As I was saving the audio files to Drive, I realized that I had unintentionally recorded them as .CAF [see the epilogue below for the solution to this.] As I had never heard about this file type I looked it up and found it was an Apple specific format. I tried posting one and discovered it wasn’t going to stream from Drive and also that the students didn’t have an approved, “white-listed” app on their iPads which would handle it. 4). So now it was off to find a free file converter for the audio to make it the ubiquitous MP3 or MP4 type. I found an easy one here. 5). Once converted, I posted the files in the shared Drive folder. Now I needed to figure out the app in which to open and play the files. This turned out to be easy – PDF Expert 5! 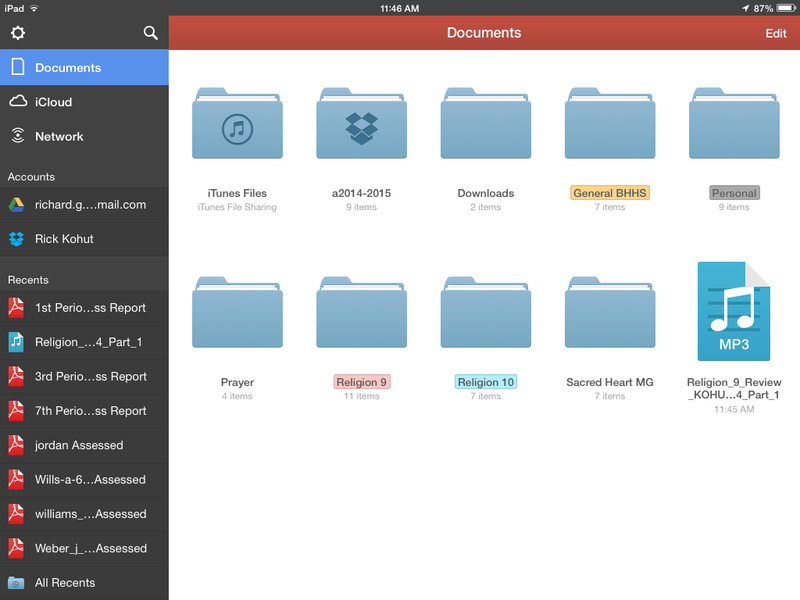 Surprisingly, this wonderful app (it’s certainly on my Top 10 Apps list) for PDF’s also will stream MP3’s and MP4’s. It’s not pretty when streaming (just the audio interface with the sliding time bar), but it works. So, PROBLEM SOLVED – My students had the ability to easily download the audio review. Now I need to grade papers and see if this helped them to be more successful on the exam! Yes, MP4 is a non-default option. Sometimes it takes the tech experience of the youth to aid the wisdom of the elders. — How do you get audio to your students? Are there other solutions you could recommend? Here’s a link to the template document referenced in the video about creating an assessment in BrainHoney. Please view this video which gives step-by-step instructions for easily creating an assessment in BrainHoney.